At Capstone Homebuyers, we feel it is important for all of our current and prospective clients know what makes us unique and able to be the most trusted Home Buyer in San Antonio. In order to convey this message, we have laid out the core values which guide us as people and determine how we operate our business. Let Our Faith In God Guide Us In Everything We Do. Always Do The Right Thing, No Matter What. Attention To Detail At All Times. Have A Reputation Of Honesty, Fairness, And Trustworthiness. My name is Colby Hager. I am the owner of Capstone Homebuyers. I have lived in San Antonio with my beautiful family for almost ten years and my wife was born and raised here. I graduated from Texas A&M University in College Station with a degree in History. It was in college that I first found my passion for real estate investments. Prior to actually pursuing my passion (real estate! ), I had a career in restaurant management and as a guidance counselor with a local university. As a real estate investment company, we pride ourselves on our ability to provide win-win solutions to our clients that need to sell a house for any number of reasons. One of the things about my job that I enjoy most is listening to my clients and tailoring a custom solution to their specific needs. Throughout the years, we have helped people out of many tricky house selling situations. We have saved people from foreclosure, we have helped families with an unwanted inherited house, and we have helped landlords who had problem tenants who had left the house needing significant repairs. Every situation is unique and slightly different from the next. Thankfully, we have years of experience successfully navigating even the most complicated of real estate transactions. 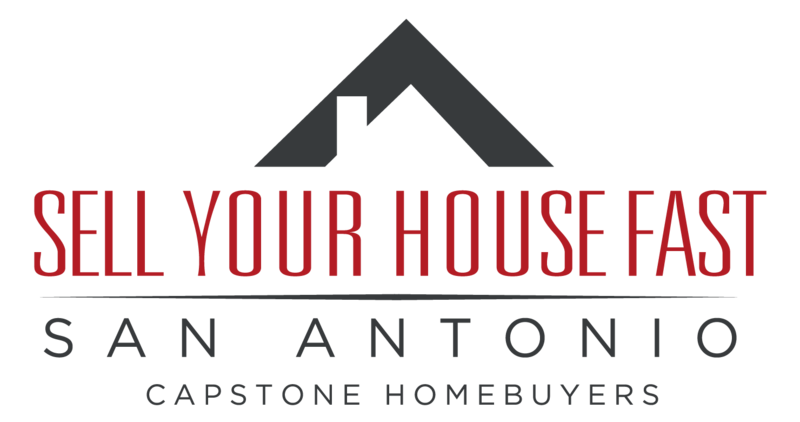 Capstone Homebuyers is San Antonio’s most trustworthy home buying service. As a team, we bring years of experience to the table. We are focused on helping homeowners like yourself sell your house quickly without any hassle, fees, or commissions. Our promise is to deliver this service with honesty and integrity throughout the entire sales process. We buy houses all over San Antonio including all parts of Bexar, Kendall, Comal, and Guadalupe counties. We know all the areas. What this means to you is our house buying team can help you sell your house fast regardless of where it is, the current condition, or even if the house has tenants. Again, our main objective isn’t going to be trying to sell your house to someone else for a fee or commission. (See the difference here) We are a professional house buying company. What this means to you is that we have our own funding and are ready to buy quickly if that is what you are looking for. We will always make you an offer on the spot. From there, you can choose to take the offer or not. Because we are a smaller company with less overhead, we can often pay more than others. Our clients have always appreciated our straightforward and honest offers and we know you will too. If you have any specific questions about how we work with homeowners like you, what the process of selling your house quickly to us looks like, or just want to find out a little more about us…please don’t hesitate to contact us!